Factory Yamaha rider Bradley Smith says that all his previous experience of racing motorbikes at night – riding under the floodlights on his Tech 3 Yamaha MotoGP bike – has gone out the window after experiencing his first night practice session at the Suzuka 8 Hour. Taking to the track for the first time last night during an hour-long session shared with the team’s two other riders, Japanese star Kats Nakasuga and his MotoGP teammate Pol Espargaro, he was blown away by the difference. “What an experience that was! It was really my first night session ever, because even though we race under the floodlights in Qatar, it’s nothing like this. It was pretty much pitch black out there – when it looks dark on TV, trust me, it’s not the camera! 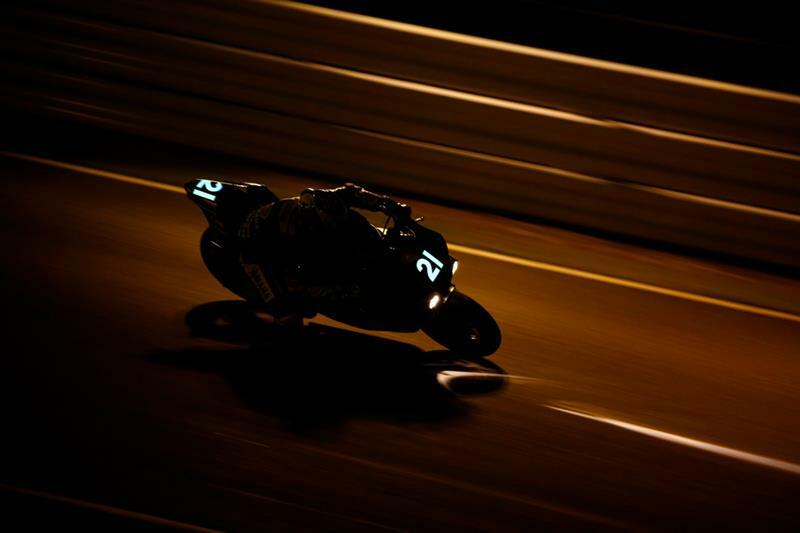 With darkness coming at around 7pm local time, normally two of the team’s riders experience full darkness towards the end of the race, which finishes at 8pm. Action gets underway tomorrow at 12pm local time (4am UK time) and will be live on British Eurosport for the entire race.